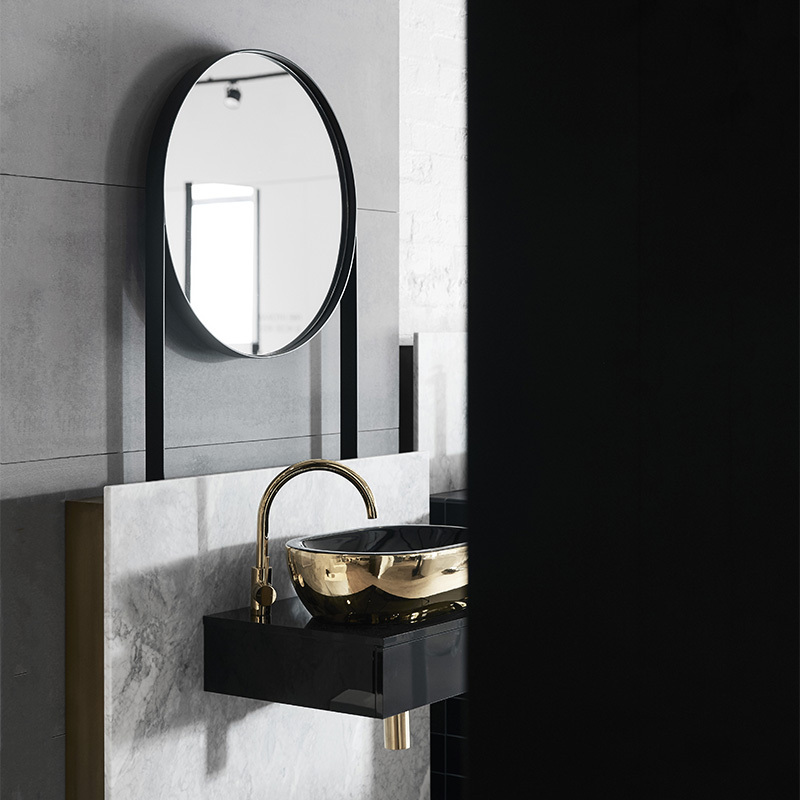 Navi by Centre is a bold retail concept from Centre Plumbing. 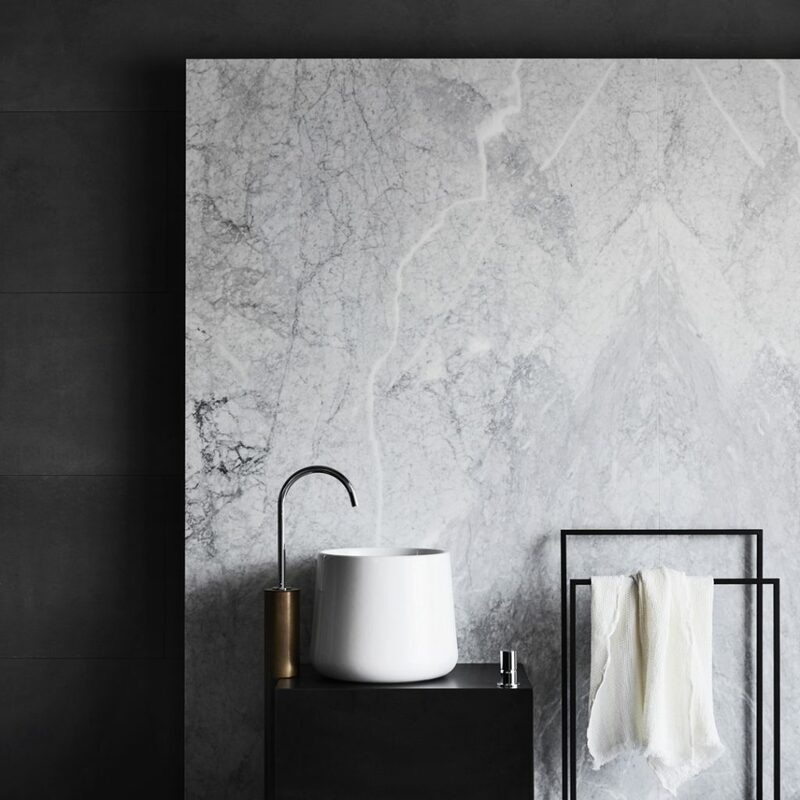 Flaunt Marketing worked with other collaborators including Flack Studio, Sharyn Cairns photography and Pop&Pac to launch this bathroom and kitchen showroom to the interior design and architecture community plus the design passionate public. A mix of traditional advertising and public relations is being combined with an impressive installation planned for Melbourne DENFAIR. 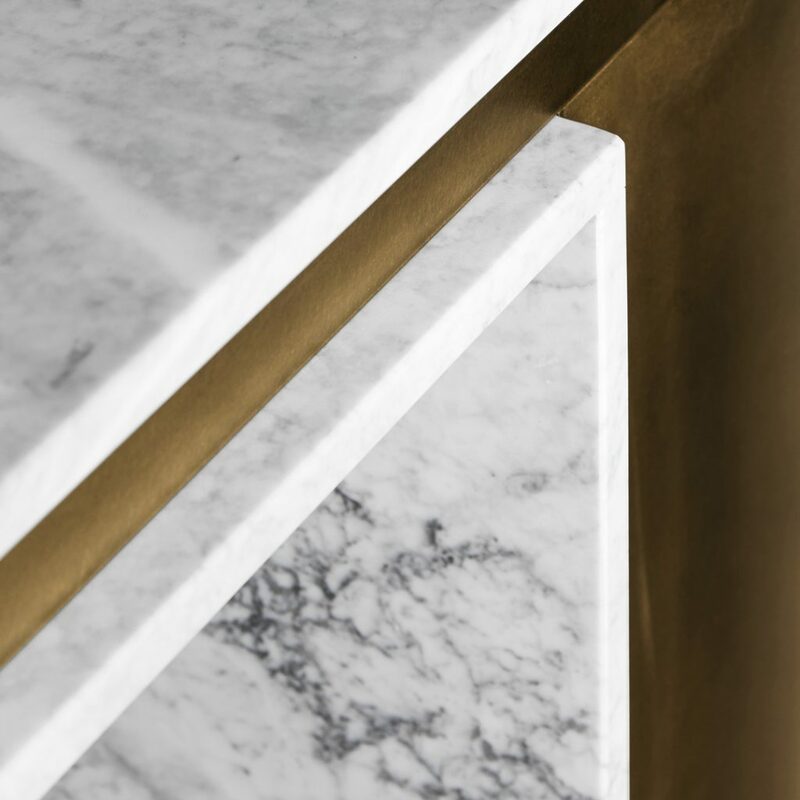 Even within the first six months of opening, Navi has become the go-to showroom for those seeking the very best kitchen and bathroom design from around the globe. Flaunt conducted launch PR for Navi which included contacting media, doing media showings around the showroom, organising and implementing a full showroom launch party which included management of guest lists and RSVPs.